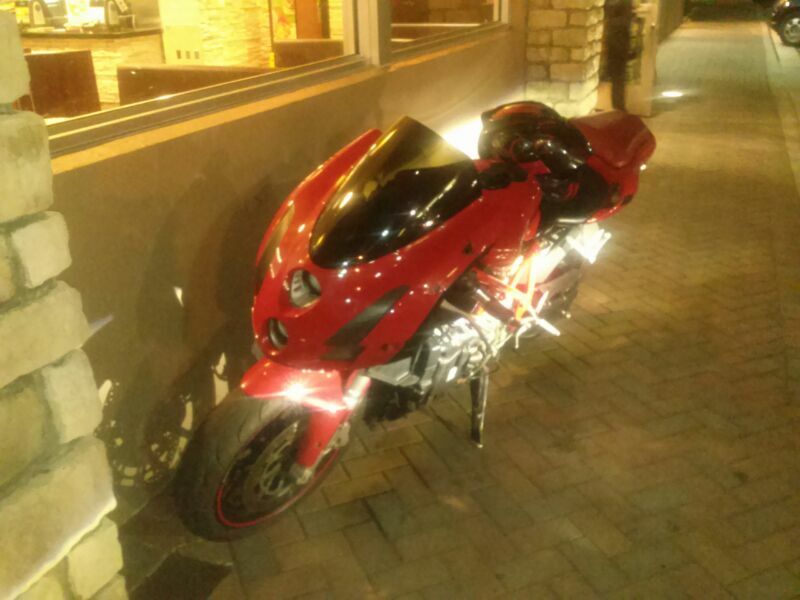 Description It's a 2006 Ducati 999 in red. It is missing the side fairings for paint. there are rashes on the left side of the headlight nose/cowl. It has a hand made rear tail light made of led lights in a horizontal configuration. One of a kind 999.. Stolen on Sept 29th between 5am and 6am. Please help. This bike is my only ride and I was trying to sell it to start my business of painting other BIKES for cheap!! !